← Are You Ready For The 4th Of July!? 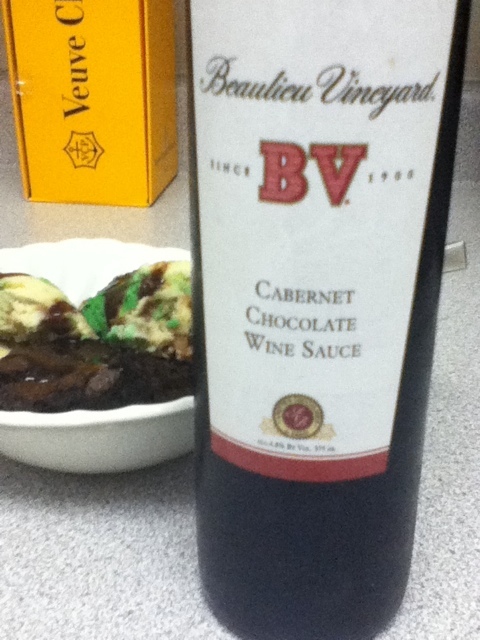 Even though it’s not Sunday, still winding down from the 4th festivities with a brownie sundae topped with BV Cabernet Chocolate Sauce…. Yum!